David joined GRSM in July 2016. 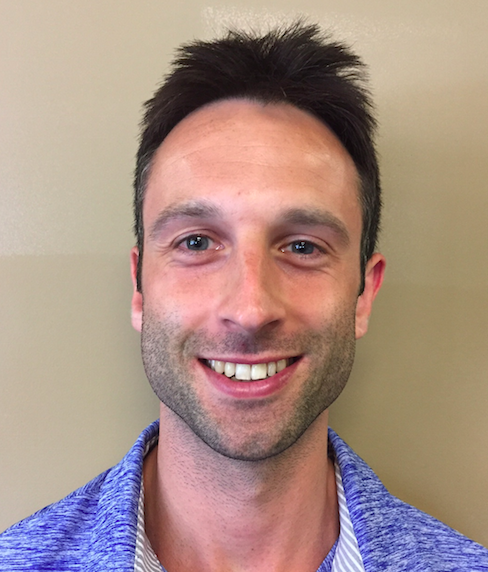 David graduated with his MScPT from Leeds Beckett University and B.Sc. Biomedical Sciences from the University of Waterloo, while playing for the Warriors Men’s basketball team. He has been working in hospital and multi-disciplinary clinic environments in the UK since graduating. Dave previously worked as a Sport and Fitness Director in Sydney, Australia. In his free time, Dave enjoys keeping active through the gym, playing any and all sports and enjoying the outdoors.